If you own a car, you must know the importance of maintaining your keys which tend to erode everyday bit by bit. Here, eroding means usual wear and tear of keys which is normal when you use your keys every day and every time. But not everyone is concerned about the normal wearing down of keys as it doesn’t bother much anyone. It is not visual and you do not even consider it important. You have metallic as well as well as electronic car key which not only wears down in usual ways, but you have another risk to lose your keys. The main reason could be damaging your keys, breaking it somehow and then calling an locksmith London for creating another key. Breaking your keys could seem rare to you but it has more possibility than you think. You put your keys in the ignition and somehow it gets stuck and breaks down while turning it on or it could just break off when another vehicle runs over it while you were trying to put it in your pocket. 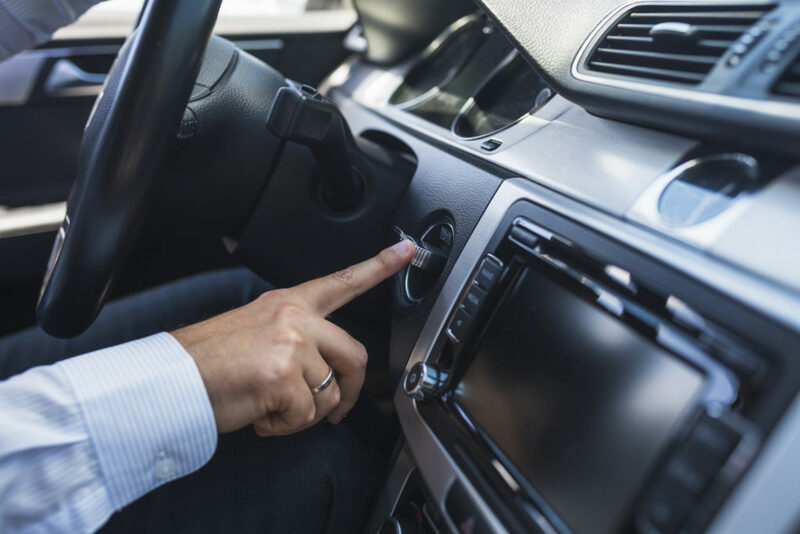 If you have an electronic car key which is generally encased in a plastic case then it could be snapped, the code can be damaged while it went beneath the car tire or just could be melted (in the rare case). Whatever the case may be, it will lead you to call Mirolocks locksmith and letting them create a new key for your car. You can lock yourself in the car and either you have to break the glass and take yourself out or you have to call your key friend to save you from such a problematic situation. Both options are costly affairs as well as time taking. Mirolocks are the experts in creating new keys and reach you out in keys, no matter where you are and at what time. Auto key replacement London Experts at Mirolocks are well equipped with the technologies and expertise to handle such case. If you are having metallic keys then we will cut out a new car key that will easily fit into your car lock. We have expert which are fast and understands the emergency situation. No matter whether your keys are broken, stuck in the ignition or just put in the washing machine by your child, Mirolocks can reach anywhere to save you from the surprise. The service doesn’t end here. Mirolocks also reprogram the codes so that your old car key found by anyone could not be used again by that person and your car will be safe. We do not believe in half done work! Your car design and look doesn’t matter. If you ride a latest technology-driven car or you own a decade old car, Mirolocks can solve any problem related to your keys. Replacing keys for us is not a problem because we understand that in a changing world we have to be in alignment with the needs of our customers. 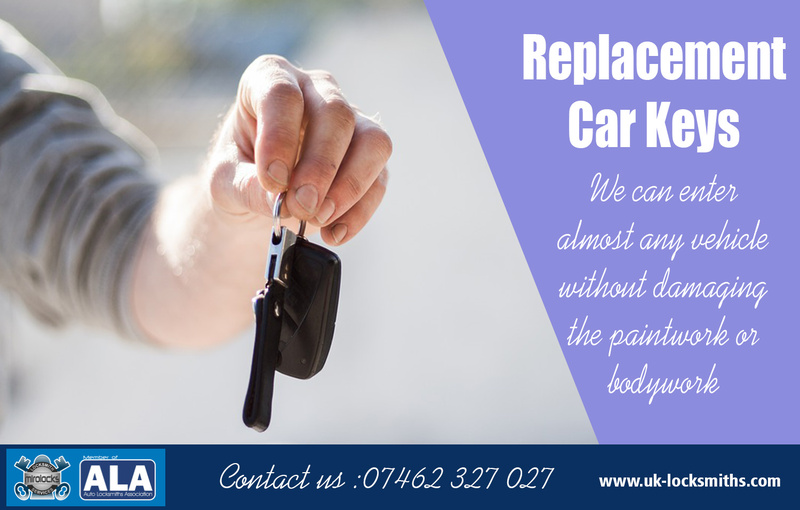 So do not worry and call whenever you want to replace your keys of any model. No one wants to break their keys but it is the reality that it can happen anywhere. You could have gone to your weekly long drive and your keys stuck and break down while into the ignition. You are inside of your car and out of the city in a remote place where you don’t see any chance of help. 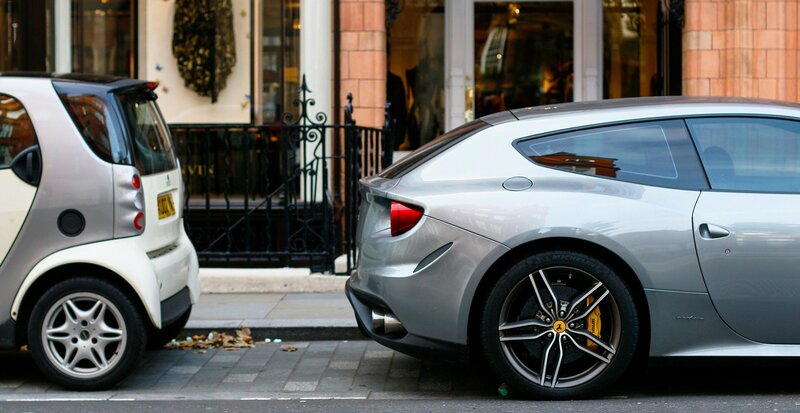 Automobile unlocking London at Mirolocks will reach you out remotely and help you to replace your keys. We believe in the convenience of the customer. If you are outside of the car and the keys have been broken due to any reason, you don’t even have to organise for towing down your car to the nearby workshop station. That would obviously, be a costly affair and you would have to compromise with your safety also. Mirolocks provides you with 24/7 keys replacement services which enable you to get your broken keys replaced anytime and anywhere. Reprogramming car key London is based in London which has its own benefits for the customers. We know every nook and corner of the city. Even if you are stuck in remote place, knowledge of local areas and town help our expert to reach you out fast and hassle-free taking you out of the problem quickly. This feature or characteristics in service provider are underrated, but it could save you hours when you want to reach any meeting, important seminar or when close ones are in problem. keys are usually lost by drivers and breaking your keys is very rare. But again, it is a 100% possibility that you break your keys. Broken keys are hard to mend and the only option which remains with you is to call an locksmith which can take you out of any emergency. There is a short detail why you should choose to call Mirolocks Mobile auto locksmith London experts when you find yourself stuck in a problem due to your broken keys. Best keys replacement service. We can reach you out anywhere and anytime. Experts having knowledge of old as well as new cars. Expertise in replacing metallic keys and electronic fobs. Affordable cost. You can compare the prices at your home by visiting our website or calling us anytime. Mirolocks takes care of your convenience and understands your keys. You don’t have to organise for towing down your car to the nearby workshop station.